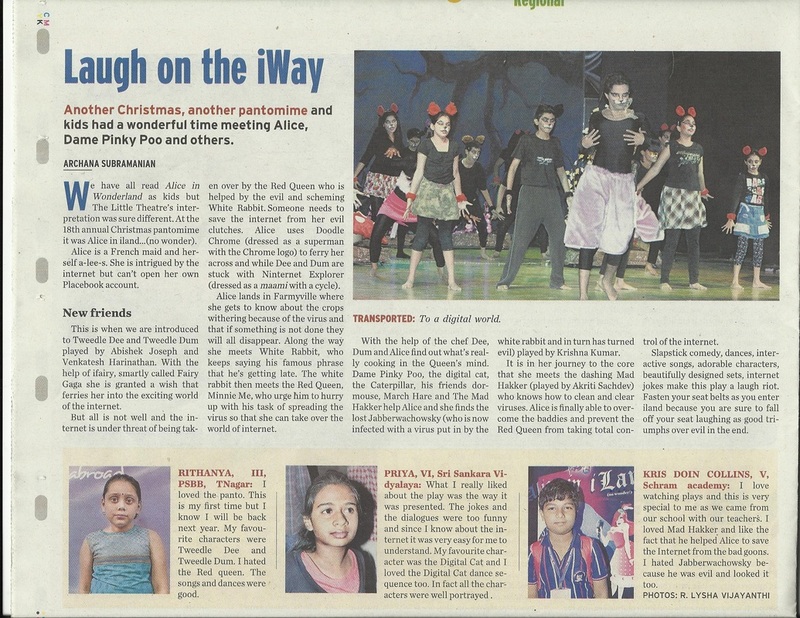 Christmas Pantomime 2011 "Alice in iland (no wonder!)" Alice is a French maid. She is totally addicted to “Placebook”. 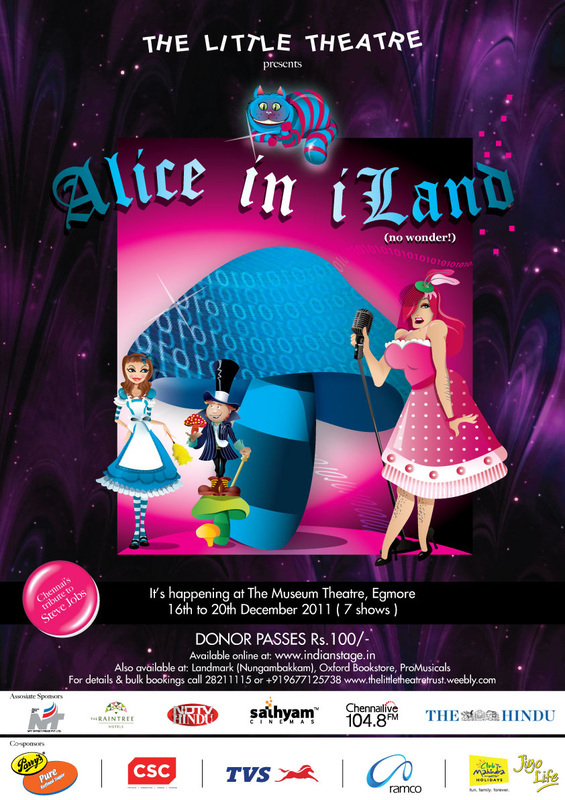 She is granted one wish by her Fairy Godmother and that wish takes her into the exciting world of the internet. The internet is under threat of being taken over by the Red Queen who is helped by the evil scheming brilliant White Rabbit. Alice has been chosen to overthrow this sinister plot. Along the way she meets the programme who has been infected by a virus which makes him evil; the internet keepers Doodle Chrome and ninternet explorer and the loveable Dame Pinky Poo. She finally runs into the dashing and debonair Mad Hakker who is an expert cleaner up of infected programmes. Will he help Alice overcome the baddies and prevent the Red Queen from taking total control of the internet? There is a wonderful mix of lively songs, dances and over the top slapstick comedy.